During holy week, most people take this as an opportunity to rest and relax by heading out of town, or just by staying at home. And since most of the people in the city plan to head out of town and some establishments and offices are closed for a few days for the week, they are being the target of burglary. A lot can happen even for just a day, that is why safety should not be neglected because crimes happen especially with an unguarded place. If you’re a business owner, it’s no surprise for you to be hesitant to have a vacation trip while thinking about the safety of your business when you’re away. In order to ease your worries, here are some of the safety tips for your office this holy week. First, schedule a vacation earlier, like one or two weeks from now. Avoid scheduling it a few days before your intended day to leave for a vacation to lessen the hassle at work. Finish all the work that needs to be finished. 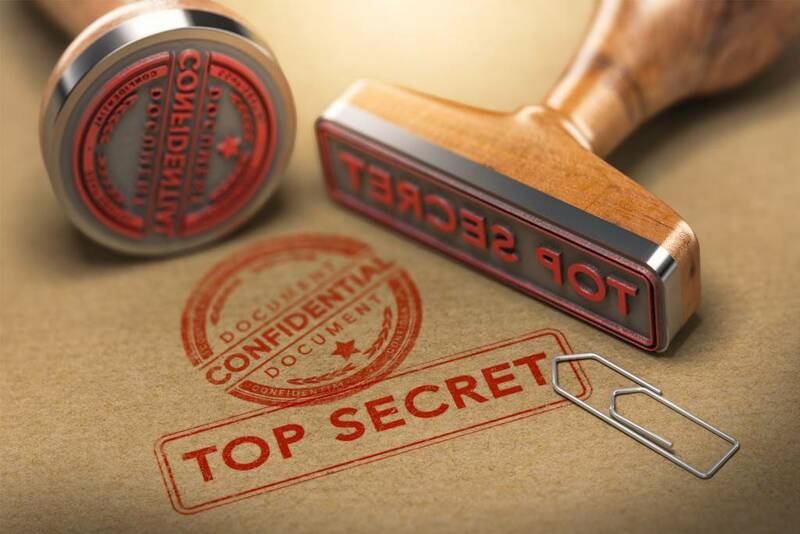 Secure all of the important files or documents that need to be in a vault, including the money. Secure also all the locks of your door and windows, then double check to be sure. Aside from those mentioned above, it is best to hire well-trained security guards to protect your business or office. 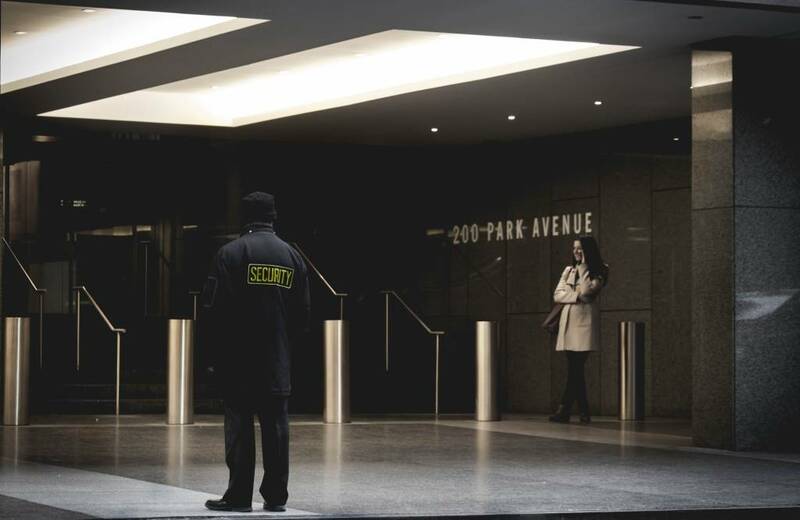 Having security guards who are well-trained to do their jobs help increase reliability that the security of the whole place will not be an issue. Before you go on a vacation double check all of your security tools and see to it that all of your security cameras are working in every corner of your work area. 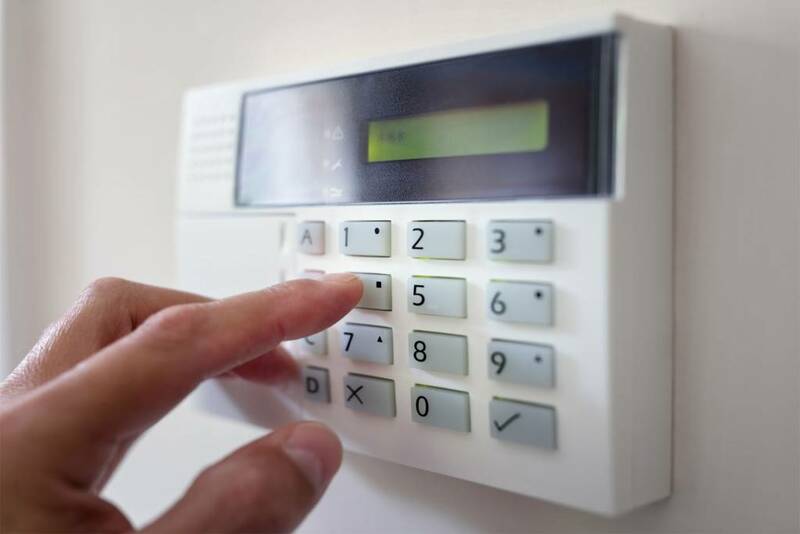 Check also the alarm systems if it is working and do not hesitate to have a test run of your security tools. It is better to be prepared in case of an emergency while you’re gone. If some of your employees are scheduled to work this break, it is better to appoint a person-in-command that you can trust. If you don’t have a second person in-command, train someone who could handle some of your work. Having a person in this position while you’re gone makes you feel more at ease and relaxed. Don’t make your schedule a public awareness. It prevents unlawful people from knowing your whereabouts and taking action on that. Be aware in sharing your details to people and make sure that you share only to whom it is important. 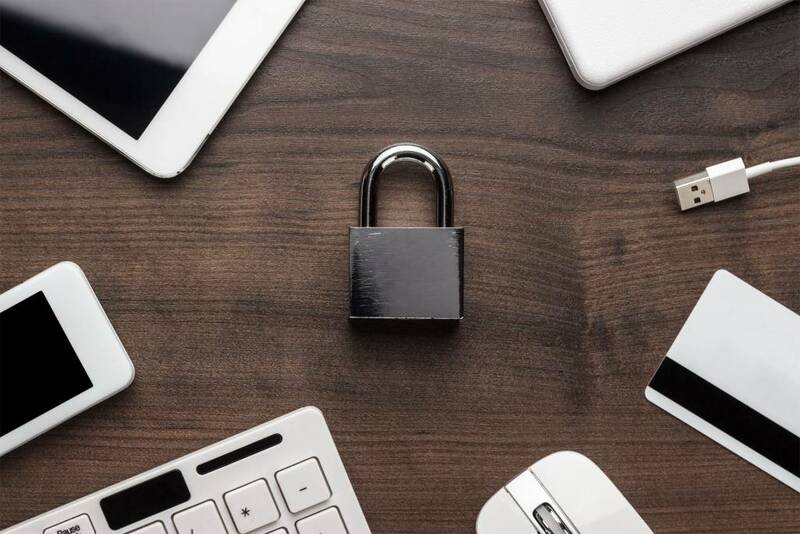 Making sure that all security measures in your office are prepared can minimize the risks of safety and security issues that can take place in your business. We hope that the tips we gave you will be helpful for the coming long weekend. Enjoy your trip with your family during the holy week without worrying. If you’re looking for security guards in the country and CCTV operators contact us today! We will help you ensure the security and safety of your business.